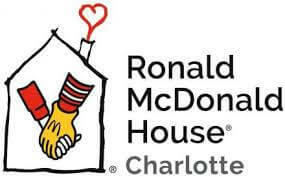 This holiday season, Medallion Transport Holdings and companies will be contributing to the Ronald McDonald House Charity in Charlotte, NC to help the families of children receiving treatment in Charlotte-area medical facilities. 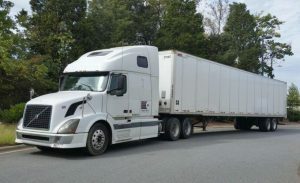 Medallion Transport Holdings is the parent company to Medallion Transport & Logistics, NHH Services, Medallion Hospitality and ACE Heavy Haul. There are eight locations among the companies and each location will host a box where donations can be made by company staff. Medallion Transport Holdings has been known for giving back to communities local to its companies and office locations. Last November, with the efforts of the company’s VP of Heavy Haul, the company raised and donated thousands to Hurricane Harvey victims and some NHH staff were directly involved in helping several families rebuild and repair parts of their homes, yards and porches. This year’s involvement with the Ronald McDonald House will mean helping families who have to travel far and for long periods of time while a young family member receives treatment. The expenses families incur to sleep, eat and live day-to-day lives are all out of pocket. With Medallion’s partnership with the Ronald McDonald House in Charlotte, some of the families may have a better holiday season.